For Mommies like you and me, the priority is always keeping our precious little ones happy and comfortable always. Be it the food we feed them, the bed they sleep on, the clothes they wear and of course for our babies - the diaper they use. 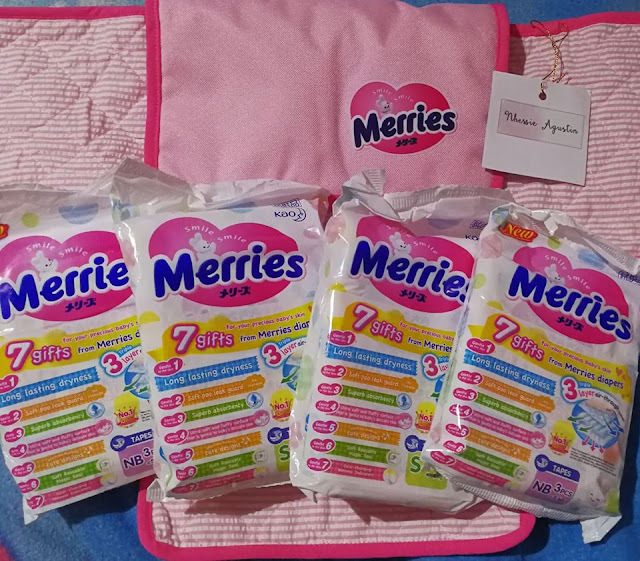 So lately, I've decided to shop around for other brands that my 1-year old baby girl Chai can use and here' what I've found so far - Merries tape diaper. It boasts of being the #1 Taped Diaper in Japan right now. Now, who wouldnt love Merries? Rustan's Makati, Rockwell, Shangri-La, Ayala Cebu, Seda CDO, Shopwise Festival Mall Alabang, Sucat and Sta. Rosa, Laguna. So what are you waiting for moms? Grab a pack and see how your baby's smile lasts far longer each day which means a happier day for us too! 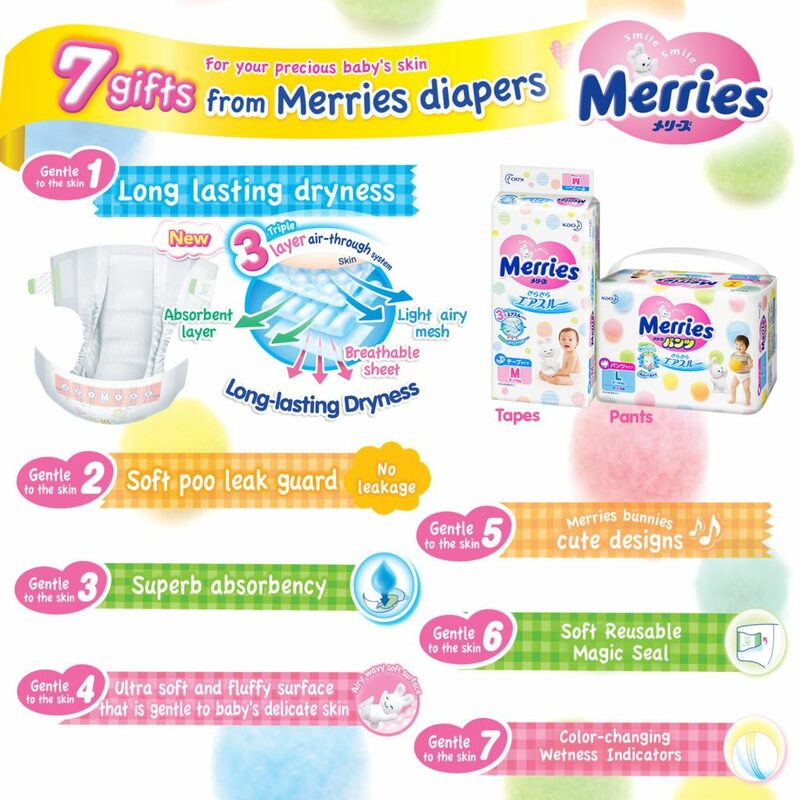 Check the out online, click here: Merries.